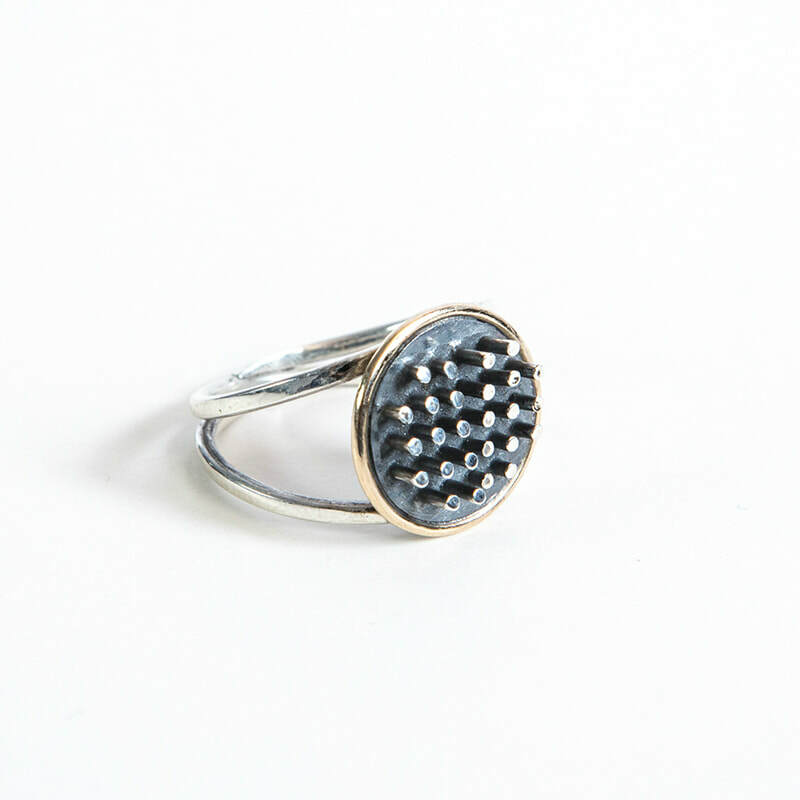 Kinley jewellery is designed and made in Oxfordshire by Laura Williams. 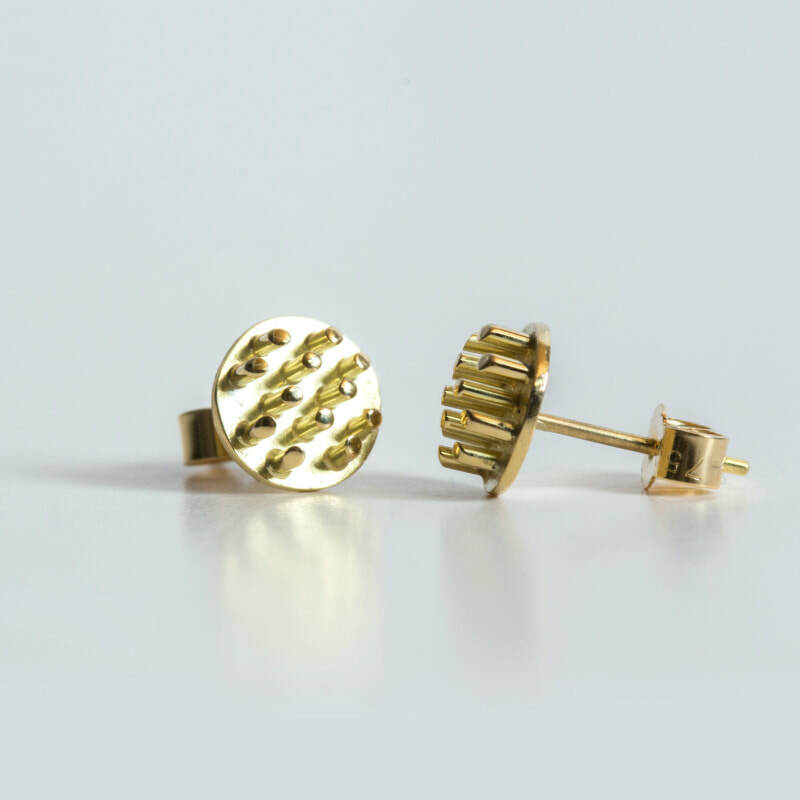 She uses sterling silver and 18ct gold in an award winning innovative technique to create unique sculptural jewellery that is bold yet feminine. 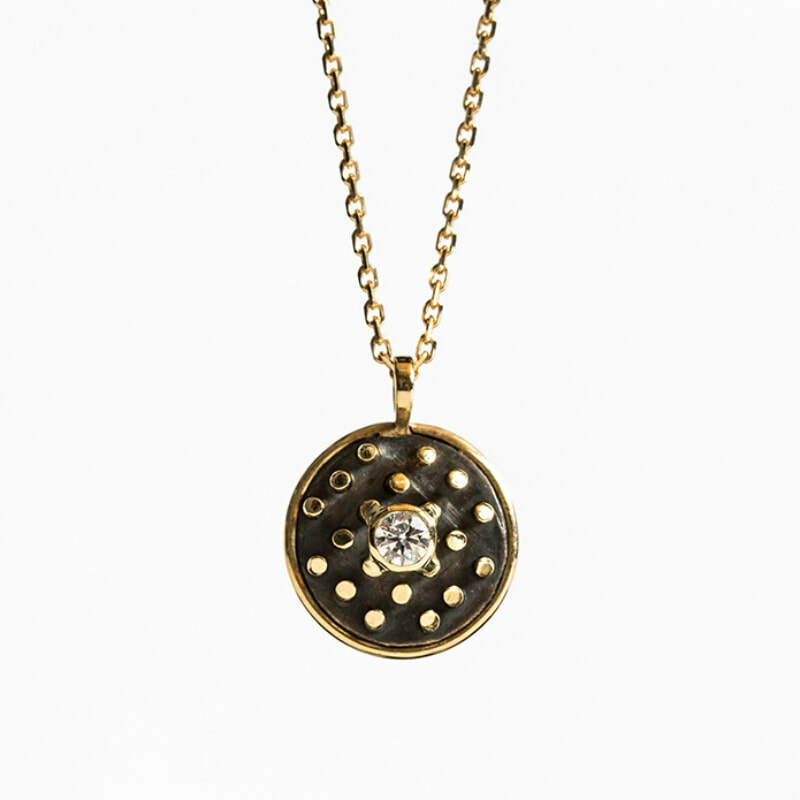 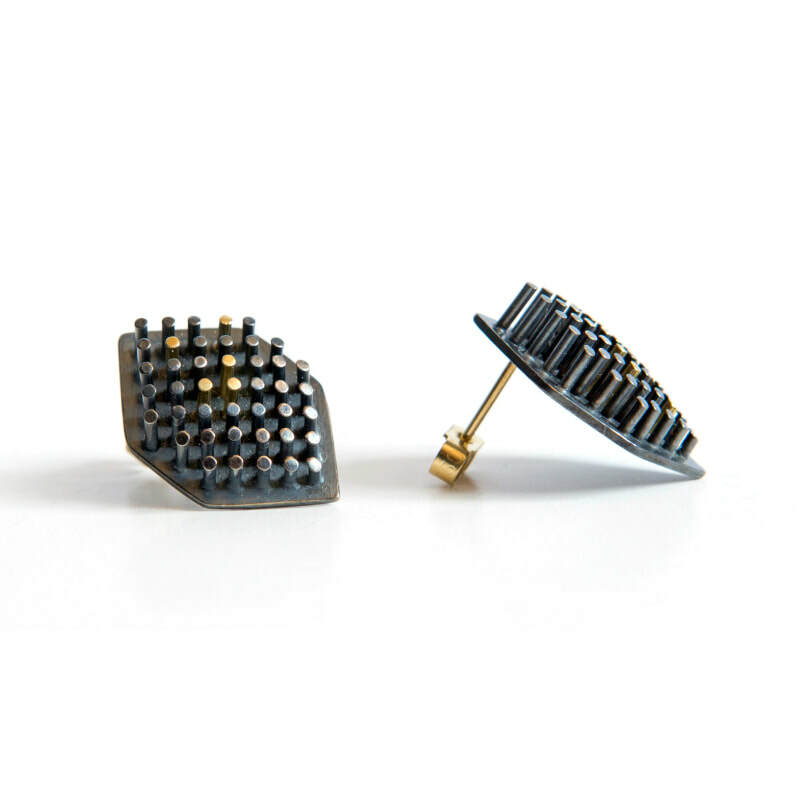 The pieces have a contemporary urban finish on a background of classic fine jewellery shapes and are made using traditional hand tools and techniques.